Qualcomm, the largest chipset manufacturing company, just launched their new mid-tier processor, the Snapdragon 712. It is an upgrade over the previous 710 processor. The 7xx series sits between the 6xx and 8xx series. In this article, we would tell you about this new mid-range processor. We would also compare it with its predecessor, Snapdragon 710. 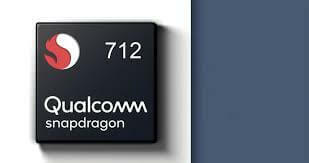 1 The new Qualcomm Snapdragon 712 processor. 2 When could we witness it in our phones??? 3 Is it better than the previous Snapdragon 710? 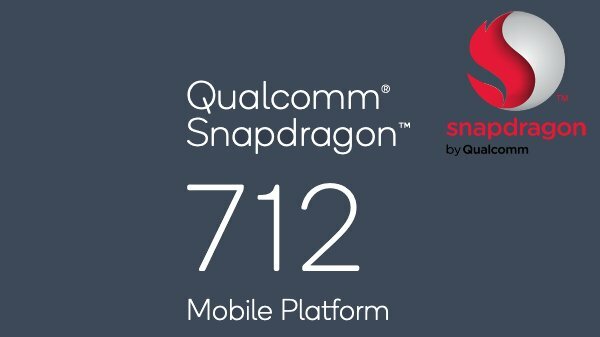 Qualcomm launches Snapdragon 712, new mid-range processor!! 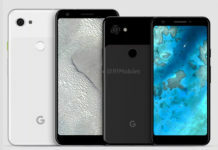 Could be featured in mid-range phones in late 2019. 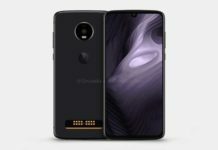 Is it really a successor to Snapdragon 710. The new Qualcomm Snapdragon 712 processor. 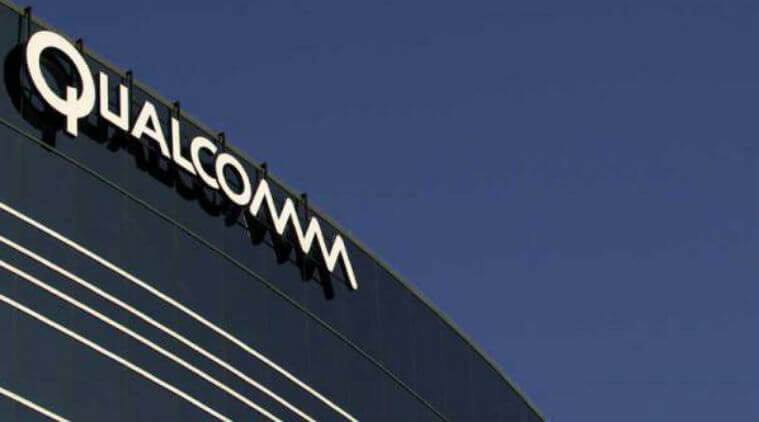 Qualcomm after launching the Snapdragon 712 claimed it to be a faster processor as compared to its predecessors and other competitors. 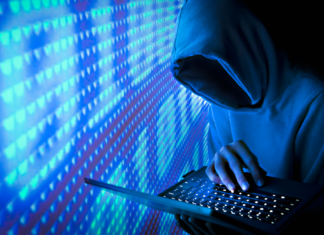 It consists of 8 Kryo 360 cores and runs them at a clock frequency of 2.3GHz. The Snapdragon 712 is based on the same 10 nm architecture as the other mid-range processors. It comes with the Adreno 616 GPU and Qualcomm Hexagon 685 DSP. Another feature it bags is the support for Qualcomm Quick Charge 4+. 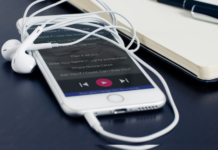 The TrueWireless Stereo plus and better broadcast technologies would surely provide better Bluetooth audio. When could we witness it in our phones??? As the Snapdragon 712 has been just launched, we would not witness it anytime soon. But this mid-range processor would be seen in the mid-tier smartphones in late 2019 or in early 2020. We want to see this great mid-range processor in smartphones soon!!! Is it better than the previous Snapdragon 710? There isn’t much difference between Snapdragon 712 v Snapdragon 710 the two. There is just a slight difference in the clock frequency. Also, the Snapdragon 712 supports the Quick Charge 4+ in contrast to Snapdragon 712 which supports Quick Charge 4. Hope this comparison helps!!! Previous articleVivo V15 Pro leaked Pop-Up Cam exclusive!